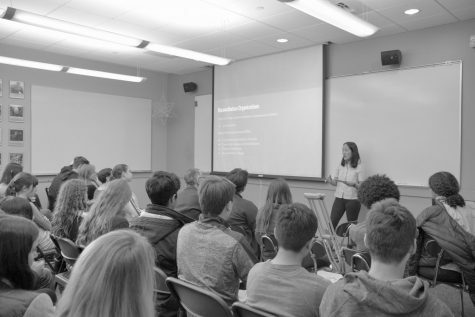 Author Emily St. John Mandel spoke at this week’s assembly about her writing process and background, in advance of next Thursday’s Book Day, which will feature her award- winning novel Station Eleven. Mandel was unavailable to visit on Book Day, but Upper Division Librarian Caroline Bartels felt that it would still be important for Mandel to visit, Bartels said. 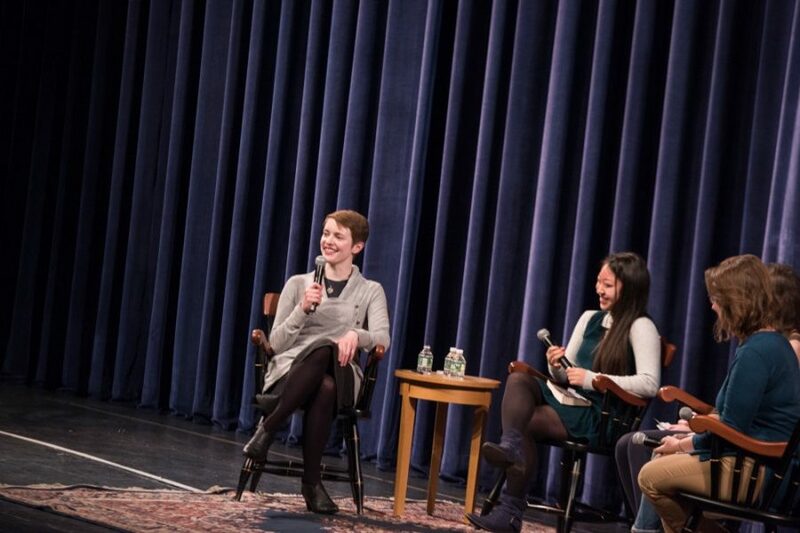 The assembly took place in an interview format, with Dean of the Class of 2021 Dr. Susan Groppi moderating and three students asking questions, with other students given the opportunity to ask questions later on in the assembly. Mandel covered a variety of topics, answering questions regarding the novel’s plot, the writing process, character development, the path that led her to become a writer, her writing style, and more. Mandel’s explanation on character development and how she viewed her main characters added to Claire Yoo’s (11) understanding of the novel, she said. Other members of the community had mixed reactions. Josh Benson (11) felt that the assembly would have been more effective had Mandel came in on the actual day of Book Day. 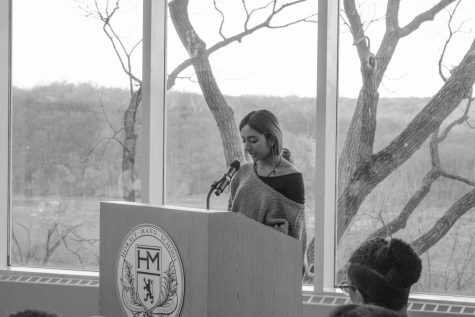 “I thought the assembly was good, but I don’t think enough people actually read the book to have a thoughtful assembly, especially with Book Day being next week,” Menon said. Groppi, who had originally suggested the novel as a Book Day book for 2017, felt that the assembly went well. “I didn’t know much, if anything, about her background, and I liked hearing how she got into writing and how it fits into her life,” she said. One of the reasons Groppi suggested the book is because “we’ve had a lot of books with this huge social impact, but this is a book that I wanted to celebrate just as a book,” she said. Apart from her writing, Yoo was intrigued by Mandel’s life story. 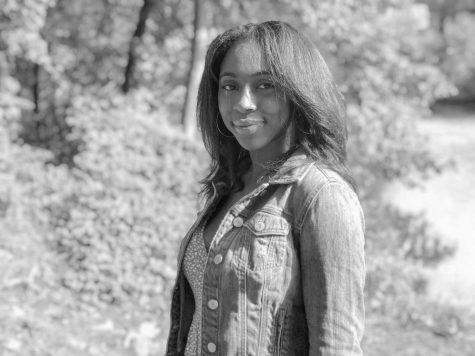 Homeschooled until 10th grade and intensely focused on dance, Mandel graduated without a high school diploma and ultimately realized that writing was her passion, she said in the assembly. “It was surprising that she was homeschooled and went to a dance conservatory instead of getting a traditional education, and yet still found her passion,” Yoo said. Emma Jones (12) enjoyed hearing Mandel speak as well.